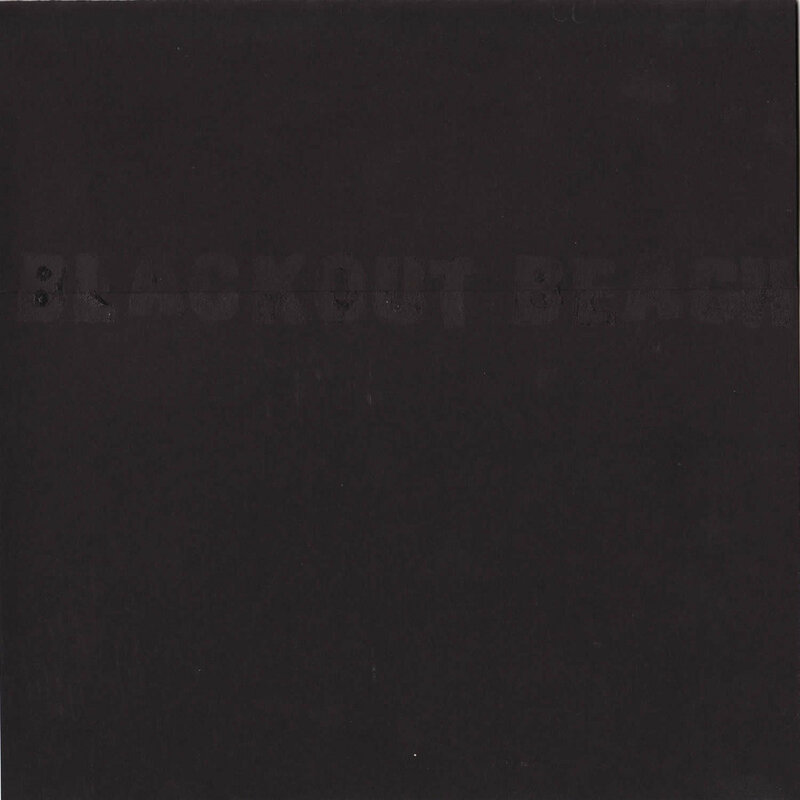 Two songs from the sessions that yielded Blackout Beach’s Light Flows the Putrid Dawn, including the original version of “Claxxon’s Lament” (covered by Wolf Parade & re-recorded by Frog Eyes for Carey’s Cold Spring). These riveting, pocket sized epics are the perfect companion to Mercer’s solo debut. 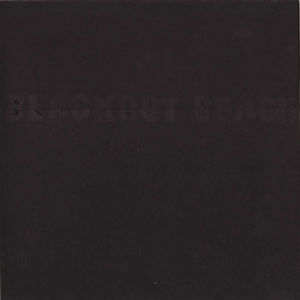 Released in an edition of 60 copies, each with hand-stamped sleeves in alternating colors (pictured is black-on-black printing) and an insert. Hand-cut by Peter King in New Zealand.